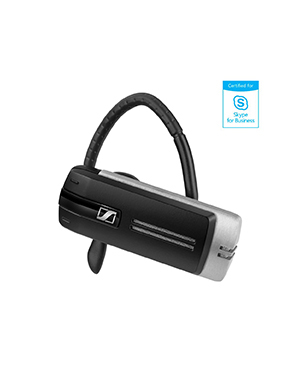 This Sennheiser Presence UC ML Bluetooth Headset is a device perfect for Unified Communications and Skype for Business needs. This device is perfect for users who need a strong headset to support their powerful communication solution. It is integrated with SpeakFocus Technology and WindeSafe Technology, which both help in making sure users get to enjoy high quality audio and sound experience. The technologies contribute in providing crystal clear conversations for users, in order for them to have better call handling results, even when in a noise office environment. Sennheiser Presence UC ML Bluetooth Headset is perfect to be used on-the-go, from the office to the car and other outdoor settings. And the included USB dongle and carry case also helps in the on-the-go status. 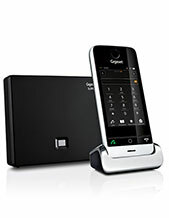 In addition to that, it also provides better call handling through the convenience of being connected to two (2) devices at the same time and having the option of seamlessly switching from one device to another in other to take calls from both devices with ease. 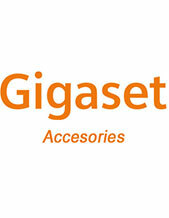 Get to know this incredible headset better by calling Headsetsonline hotline today at Australia wide 1300 131 133! Sennheiser is able to cater to all types of customers all over the world, which is why it offers a powerful and widely varied product portfolio to the global market. It is popular for being both passionate and innovative in what it does, which is precisely why its products and solutions are top-notch and can be considered a frontrunner in the audio electronics industry. Headsetsonline Pty Ltd is an Australian online store that offers a powerful product portfolio of headphones, headsets, speakers, and speakerphones that are able to support the communication needs of government sectors and corporation institutions all over the country. The company offers more than just products and solutions but also supporting services that could empower the audio packages delivered by the company. Headsetsonline delivers what customers need the most in today’s fast-paced society, which is convenience and affordability. The company provides convenience through the use of its secured website, where it conducts most of the transactions. From this site, which is encrypted and secured with GeoTrust True Business ID with Extended Validation, customers can check out the products they need form the site itself. In addition, customers are also guaranteed that all products passed Australian standards with warranties that can be used Australia-wide, precisely because the company get their products from Australian distributors. 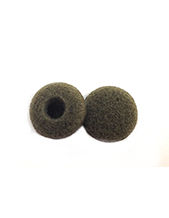 Headsetsonline offers affordability because of its flat shipping rates Australia wide.